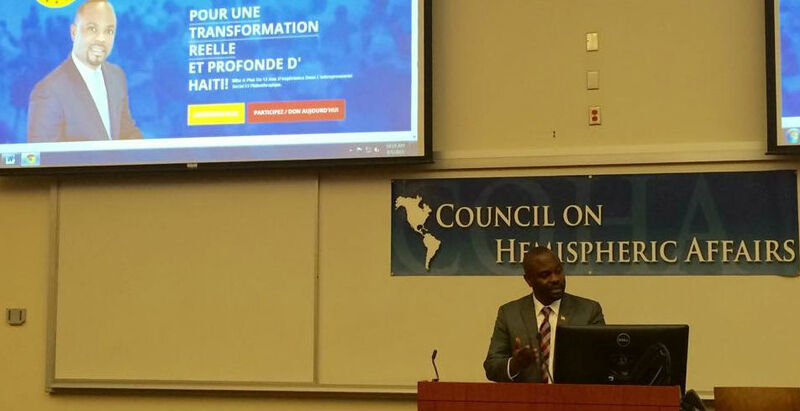 In anticipation of the upcoming presidential elections in Haiti, COHA sat down for an interview with presidential candidate Michelet Nestor, who is running under the banner of the Correch party. 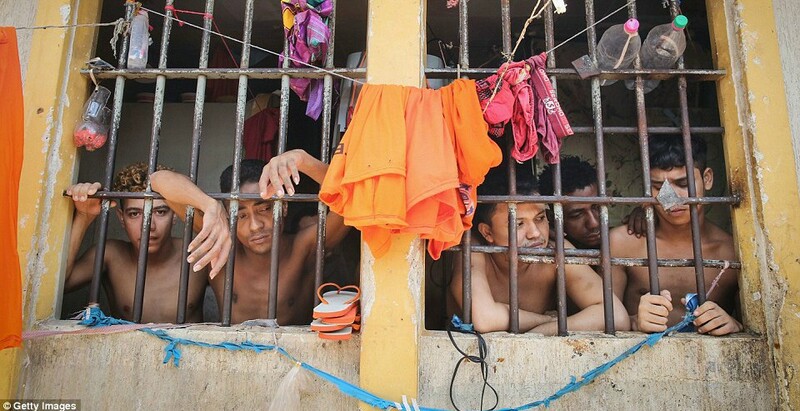 Après plusieurs années de retards et d’impasses politiques, Haïti se prépare finalement à tenir des élections générales, mais l’état actuel des choses fait craindre à certains qu’elles puissent être un cauchemar logistique. 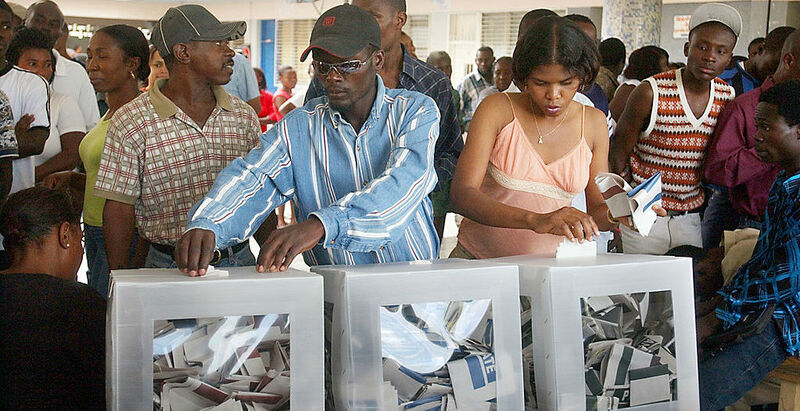 After years of delays and political deadlock, Haiti is finally preparing to hold its long-overdue general elections, but the current state of affairs has some worried that they could prove a logistical nightmare. Com a PEC 171 tramitando pelo Congresso, o braço-de-ferro político em Brasília agora carrega implicações para os mais invisíveis dos invisíveis. With PEC 171 making its way through Congress, the political arm wrestle in Brasília now carries implications for the most invisible of Brazil’s invisibles.